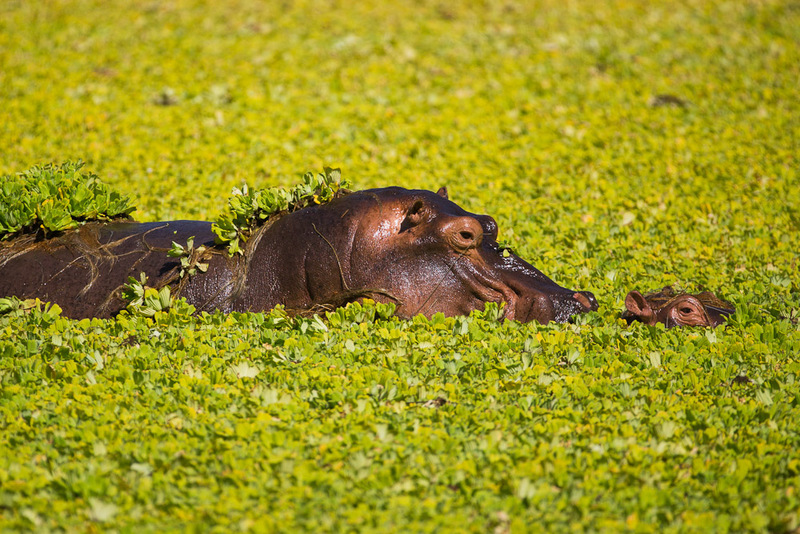 African safari, ranked #1 in our countdown of '100 Ultimate Travel Experiences of a Lifetime'. There’s something utterly magical about Africa and there’s no experience quite like coming face-to-face with its Big Five. 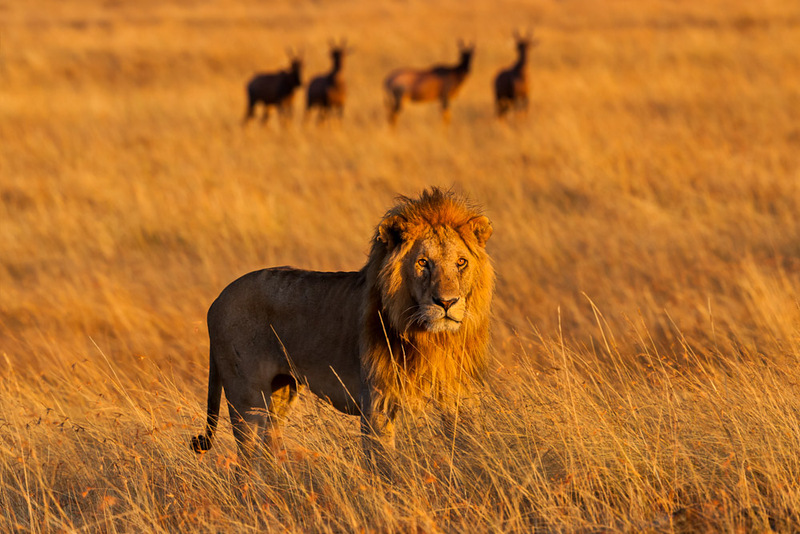 These five most dangerous animals to track on foot (that’s where the Big Five name comes from) are the most majestic animals to observe in the wild. 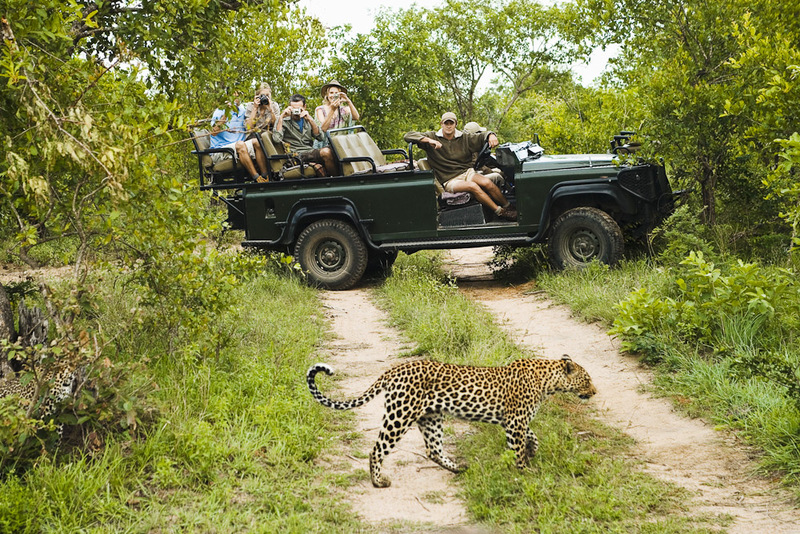 Whether it’s watching a pride of lions doze in the shade, seeing elephants strip branches bare of leaves, following a sleek leopard as it stalks its prey, spotting a family of rhinos camouflaged in thick bush, or sitting amongst a herd of hundreds of buffalo, an African safari will leave you in awe. 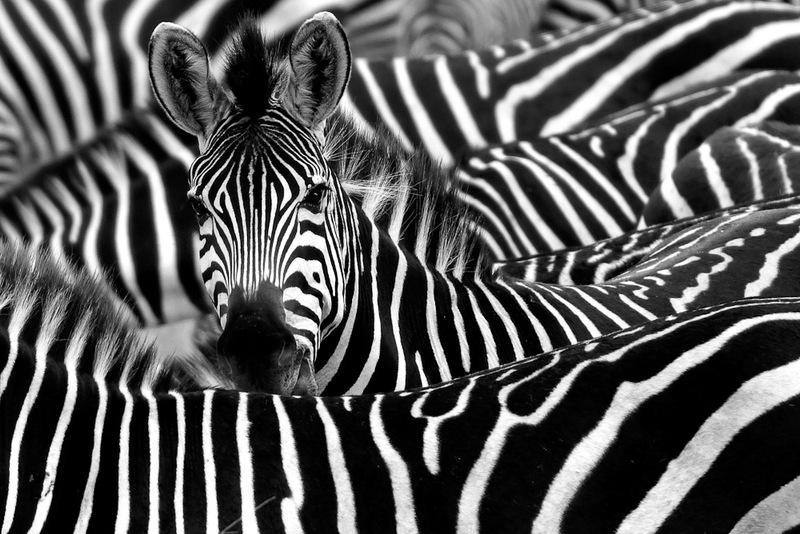 Add to that zebra, giraffe, hippo, hyenas, impala, wildebeest and more, and you’re in a wildlife wonderland. 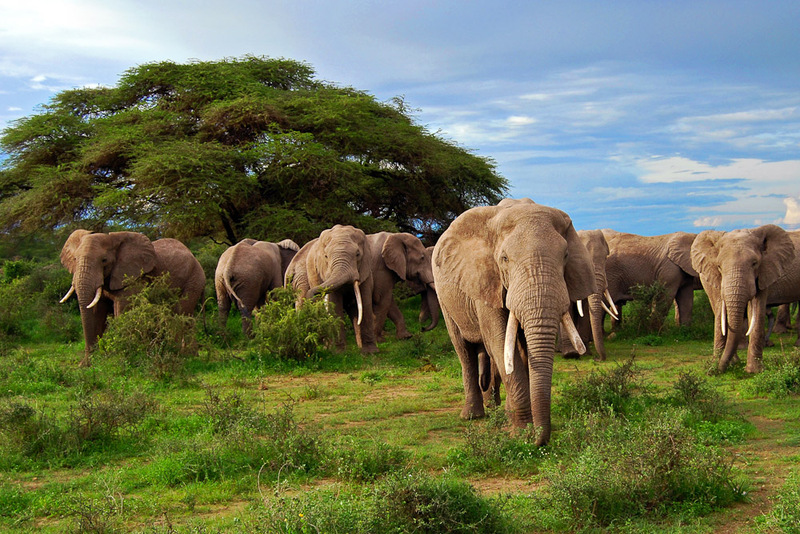 The best three parks for the Big Five are Kruger National Park (South Africa), Serengeti National Park (Tanzania) and Maasai Mara National Reserve (Kenya). The latter two are also where the annual Great Migration takes place – a once-in-a-lifetime spectacle when millions of wildebeest, zebra and gazelle stampede across the plains each year (from July to October). On slow days, you may spend hours following tracks that zigzag in and out of bush, but the exhiliration of finally getting up close to some of the world’s most powerful and uniquely beautiful animals makes every moment worth it. Besides, just driving about in a safari truck with the sun rising or setting on the vast African sky, with desolate plains stretching as far as you can see, is as magical an experience as encountering the wildlife itself. 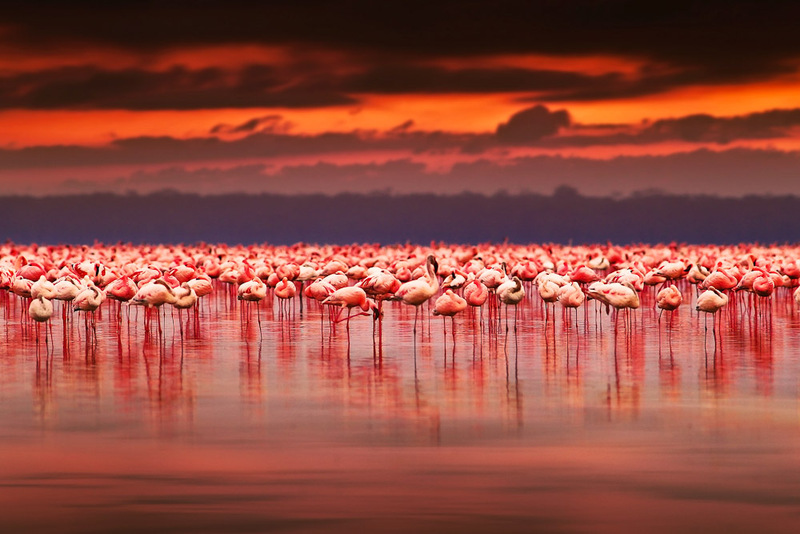 Dreaming of Africa? Visit blog.expedia.com.au/bucket-list for more information.